The map that gets one person through gets the next person through. to imagine the new ways forward. Storycatching—how we speak, write, and listen to each other in our personal, professional, and community lives—has always been a core practice of PeerSpirit work. 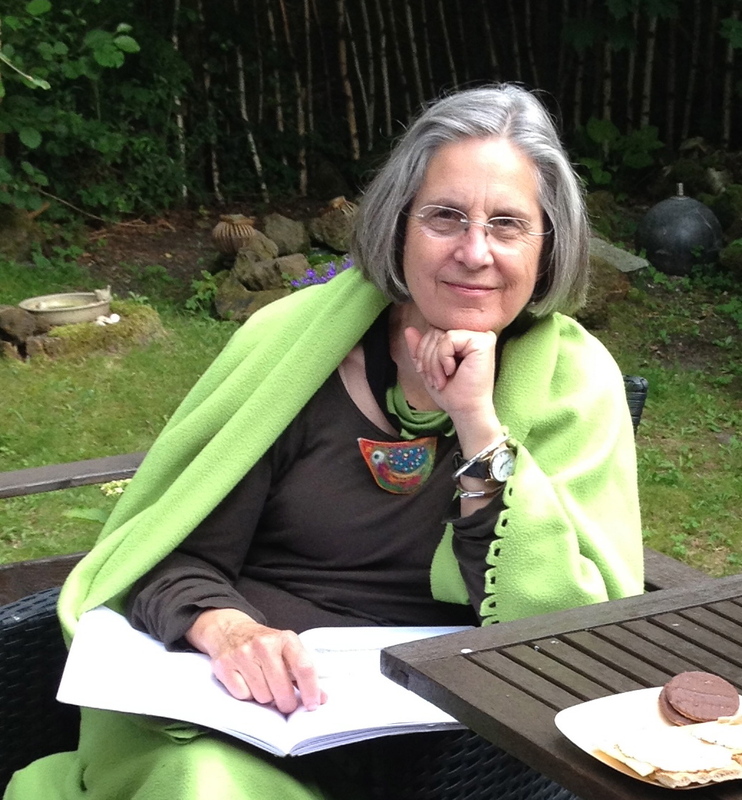 Since the publication of Christina’s book, Storycatcher, Making Sense of our Lives through the Power and Practice of Story, we often combine circle practice and storycatching. Watch this space for upcoming Storycatching events! 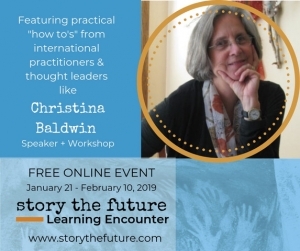 In September 2018 and January 2019 Christina was featured in the Story the Future on-line Summit, and the Story the Future Learning Encounter. These interviews are legacy pieces garnered from decades of teaching, writing about, and tending to the story-field. Click on the links below the brief descriptions to view her interviews. Christina’s interview explored how our stories are sourced by our moral code and sense of values, and how important it is to shape our experiences into resilience and inspiration that keep us moving steadfastly in alignment with our values, even if story is falling apart in media and politics. Christina participated in the global online summit: Story the Future in the autumn of 2018. She was part of an online gathering of more than 60 of the world’s most inspiring and accomplished story creators and change makers. For three weeks, they shared their stories. Story the Future is a community passionate about story. The summit was created for those curious about the power of story and how to work with it. Visit the Story the Future website for more information. And click the links below to view Christina’s interview and the 2-page handout from the Summit. 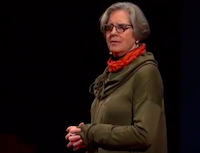 Watch Christina talk about her life and evolution as a writer, and how Story creates maps for us to follow in this You Tube video of her talk at the 2017 Women of Whidbey program. The Journalverse is a learning community for journal writers and facilitators worldwide. Join Journalverse founder Kay Adams as she and Christina discuss how we can keep cool and communicative in these times. How do we speak and listen with those who are polarized from our own point of view? How do we move beyond anguish and into action? What are some concrete steps we can take? Click here to download an audio file (mp3) of the interview, which took place on May 24, 2017. Every day you can make the world around you a friendlier place by exchanging stories! Storytelling is how we introduce ourselves, discover commonalities and differences, build community, and learn from each other’s experiences. The artful interplay of storycatching is fun, heart-warming, and free! Download our Storycatching Tip Sheet and practice on your own in the grocery line, at the dinner table, in the office. Christina Baldwin’s Spiral of Experience, a map for making sense out of life that can be applied to any life event we work with in story over time. Check out the latest on our Blog page, where Christina and Ann share their stories. And subscribe there, so you’ll get a notification when a new post is published. In her entertaining and profound book, Storycatcher, Christina Baldwin explores story as the core of life experience. Through stories, education, writing and oral prompts, the book illustrates how we use narrative to make sense out of what is happening to us and around us. Don’t have your own copy yet? Learn more about it. …to the podcast in which Christina talks with Rev. Maggie Oman Shannon, host of the Unity Online radio show “Creative Spirit: Connecting Art and Soul“. Rev. Maggie is an ordained Unity minister and the author of 6 books. 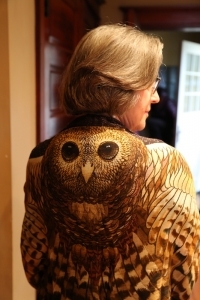 She has been exploring the creative spirit both personally and professionally for many years. …to an interview between Christina and Ruth Folit, founder of IAJW (International Association for Journal Writing) as they discuss the power of journaling, how to move forward when stuck, tips for new journal writers, recent epiphanies about writing, and more. This interview is a part of a series Ruth created called “Celebrate Journal Writing!” – where she interviewed 9 journal-writing luminaries. …as Christina talks with Jennifer Louden as a guest on Jennifer’s “Teach Now” series. Christina speaks about her introduction to teaching, how to open the teaching space to what wants to emerge, preparing to enter and leave teaching space, self-care, addressing self-doubt and how to get out of your own way. In this podcast, Michael Margolis (of Get Storied) interviewed Christina as part of The New Storytellers series. They discuss self-reflection as a leadership and storytelling practice, and explore the role of narrative as the basis for life transformation.